Hey everyone! 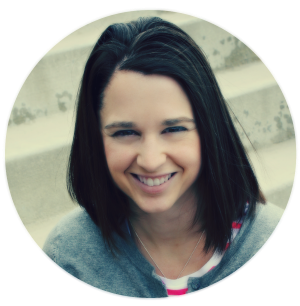 My name is Amber from over at The Pless Press. 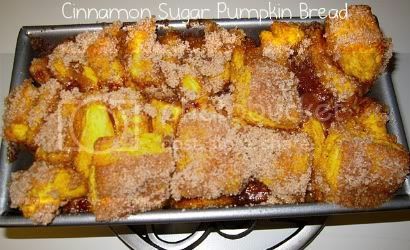 I am a newlywed who is just trying to find her way through cooking, crafting, and becoming the best wife I can be. 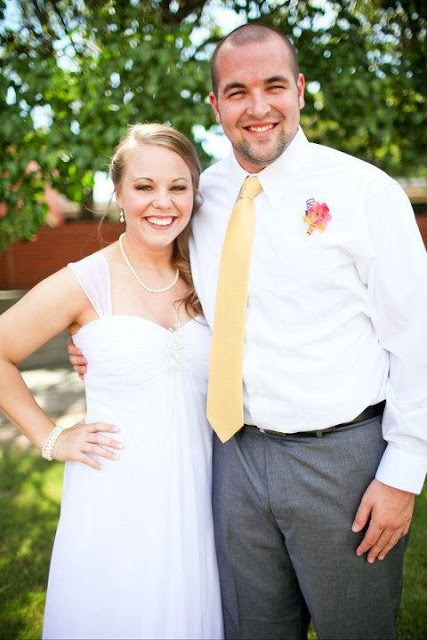 My husband's name is Corey, but you will notice in this post and throughout my blog I just refer to him as "C". 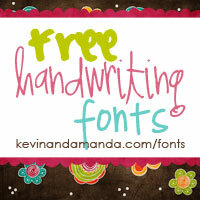 I would love to have you if you ever want to stop on by and check us out! 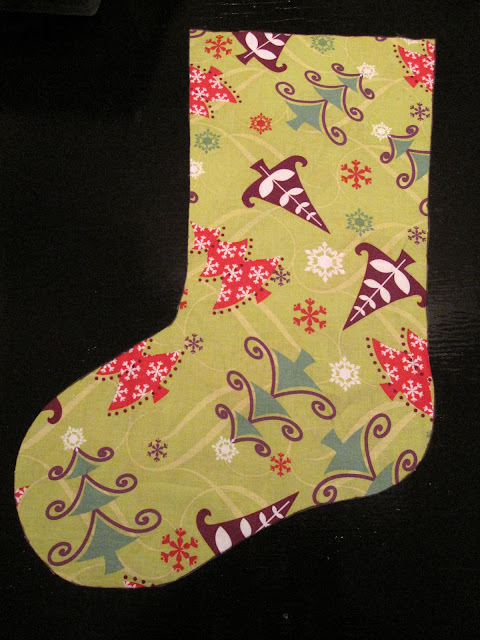 In preparation for Christmas, C and I went on a stocking hunt. Sometimes, men surprise you at what they are particular about. This day was one of those days. 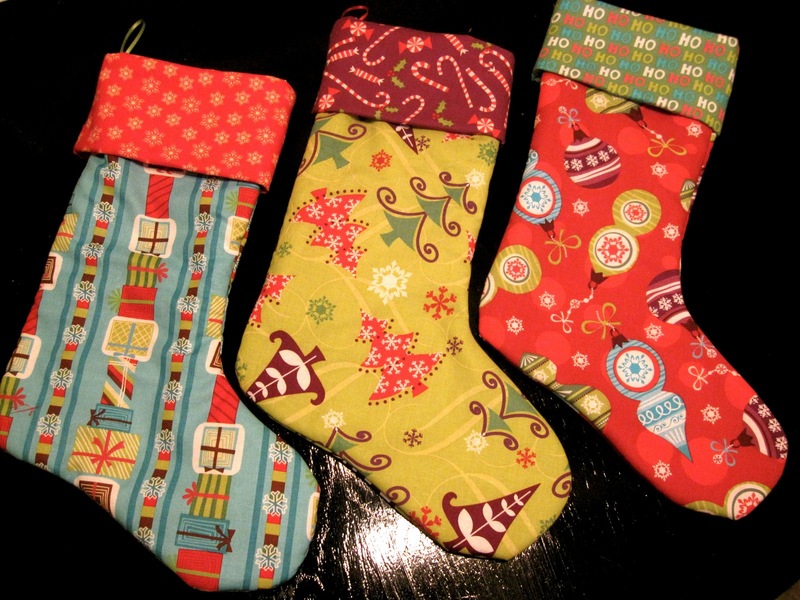 Out of at least a hundred stockings, there was not a one that C liked enough to bring home. So, I decided we would find a way to make one so that we could pick out the fabrics exactly like he we wanted. 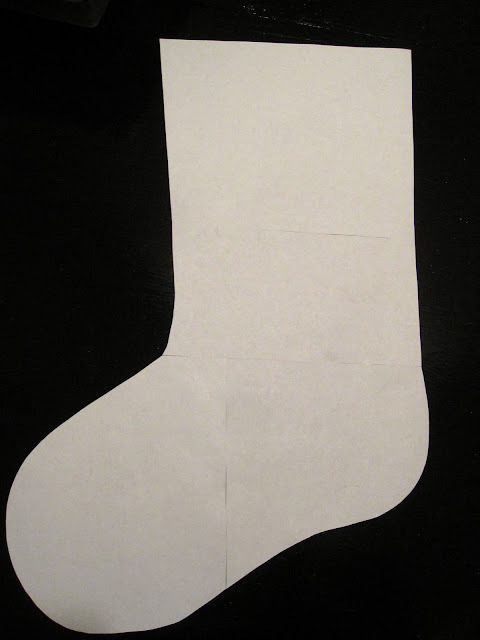 Step 1: Make your pattern for the shape of the stocking you would like. 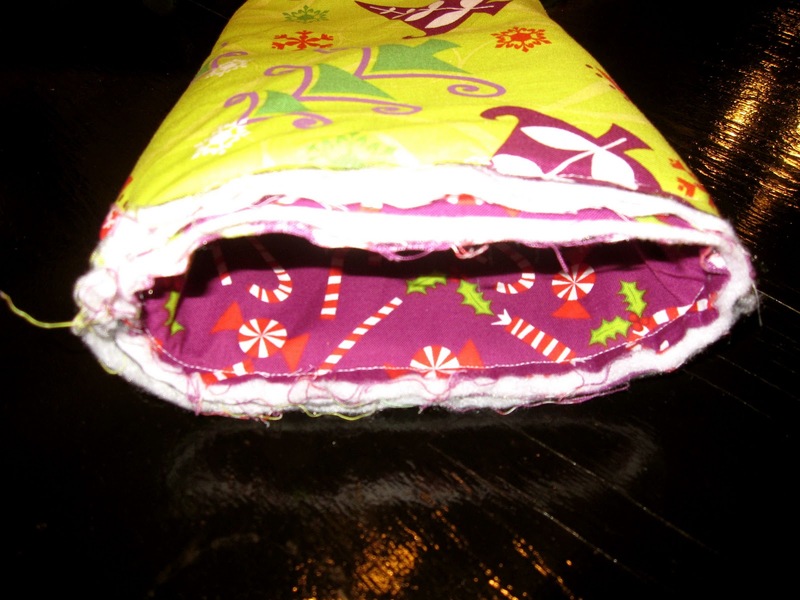 Step 2: Fold the exterior fabric in half. 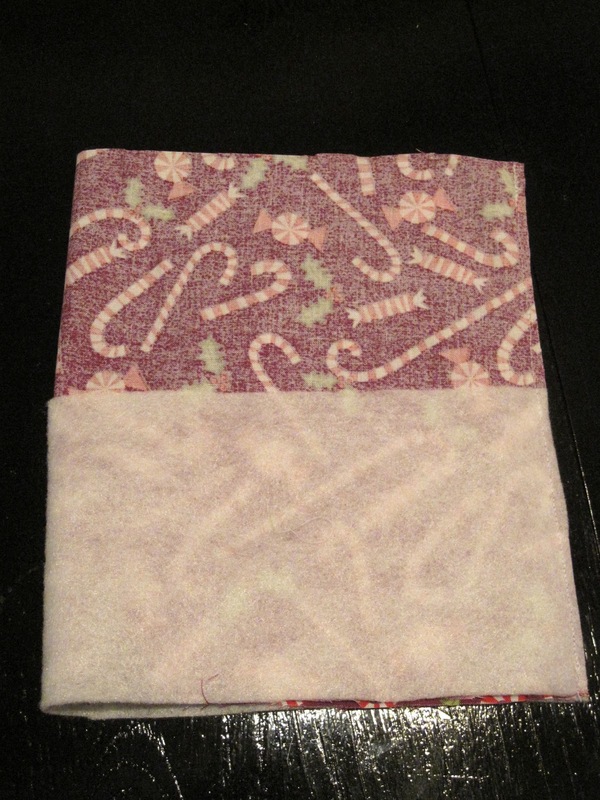 Lay your pattern as close to the two raw edges as you can. 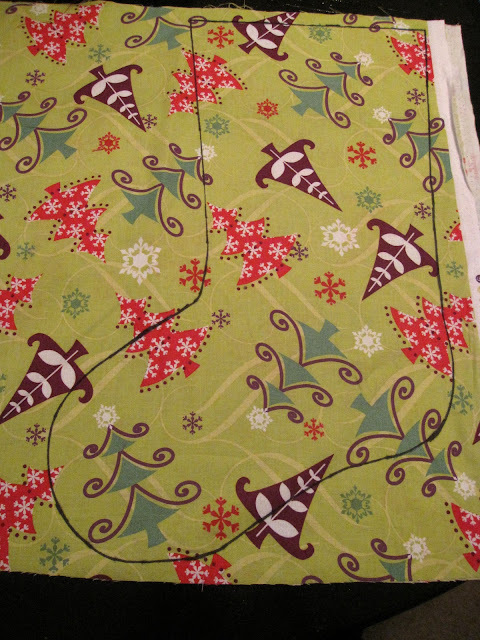 Step 3: Trace the pattern onto the exterior fabric. Step 4: Cut out the outlined stocking. Step 5: Repeat on both the batting and the lining material. Step 6: Turn the exterior fabrics to face each other. Lay the batting on both sides of the exterior fabric. Step 7: Sew around the edges leaving roughly a 1/2" seam allowance. Step 8: Cut off remaining fabric outside of seam allowance to reduce bulk. but do not turn the lining inside out. 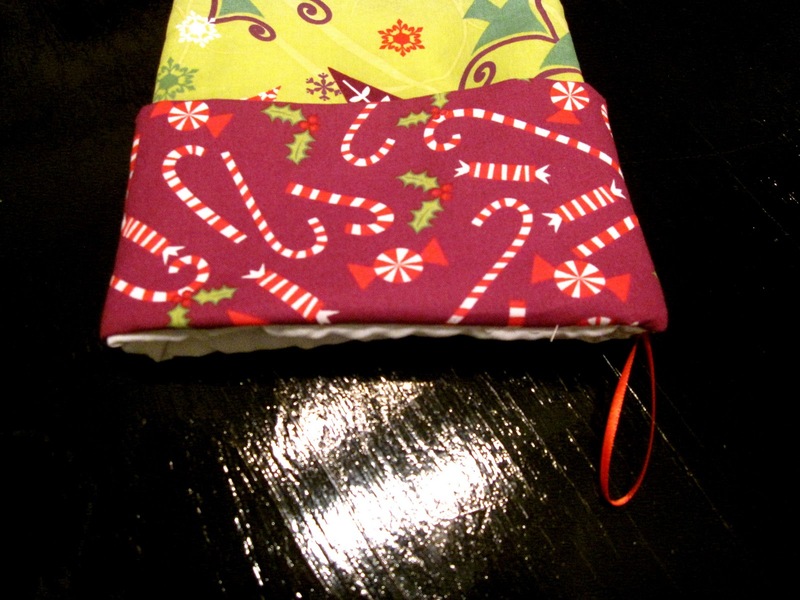 Step 11: Place the lining in between the two layers of batting on the inside of the stocking. Step 12: Cut a 16" by 9" rectangle out of the cuff fabric. Cut a 16" by 4.5" rectangle out of the batting material. 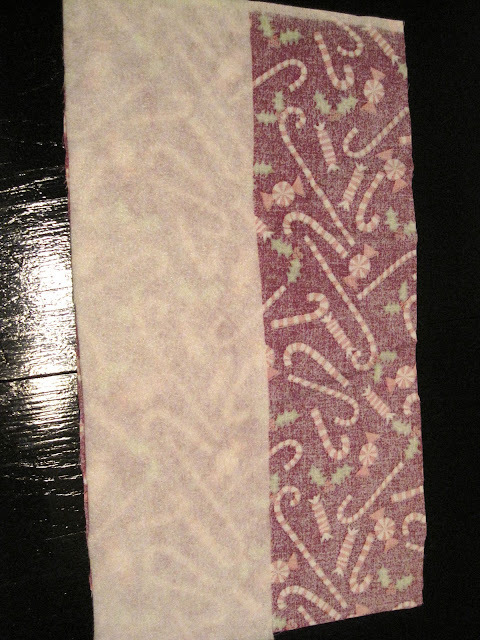 Step 13: Lay the batting against the wrong side of the cuff fabric. Step 14: Fold in half with the batting on the outside. 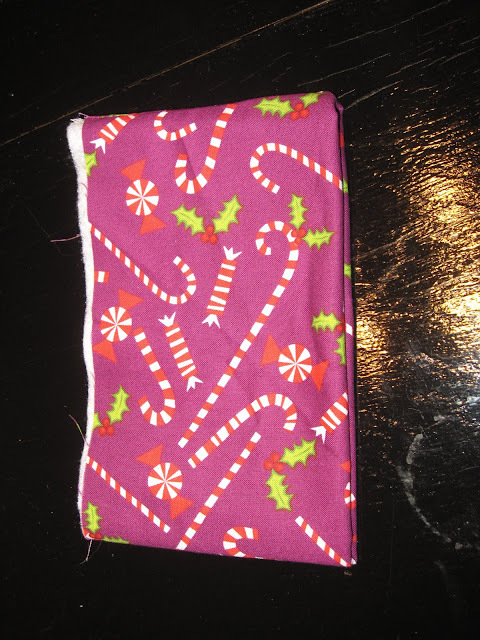 Sew up along the short side of the rectangle. 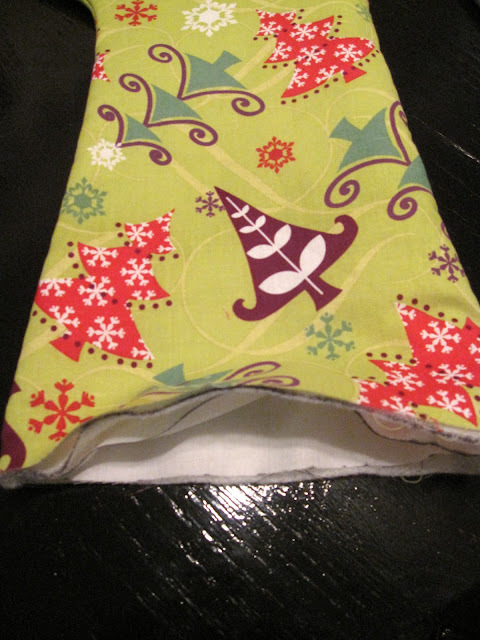 Step 15: Fold the cuff in half. Step 16: Place the cuff inside the lining with the raw edges of the cuff lining up with the raw edges of the lining and stocking. 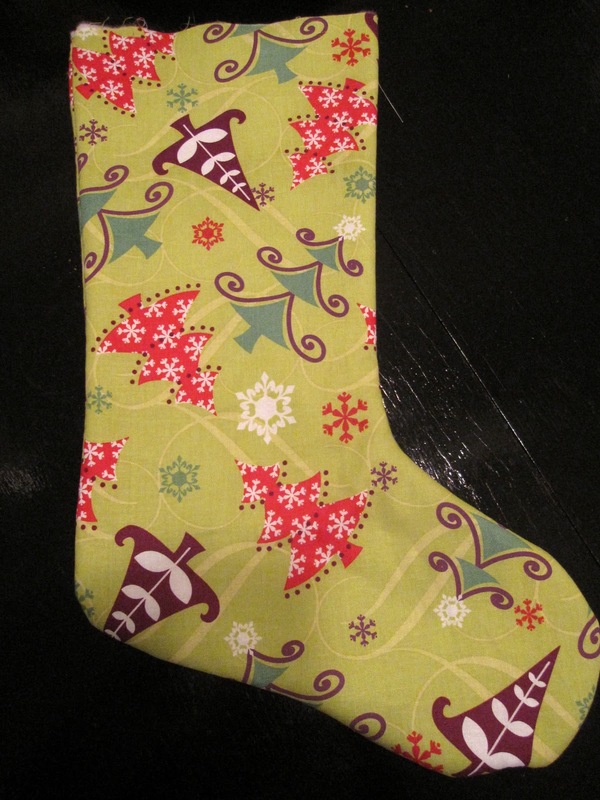 Also make sure that the seam on the cuff lines up with the seam on the back of the stocking. Fold the ribbon in half. 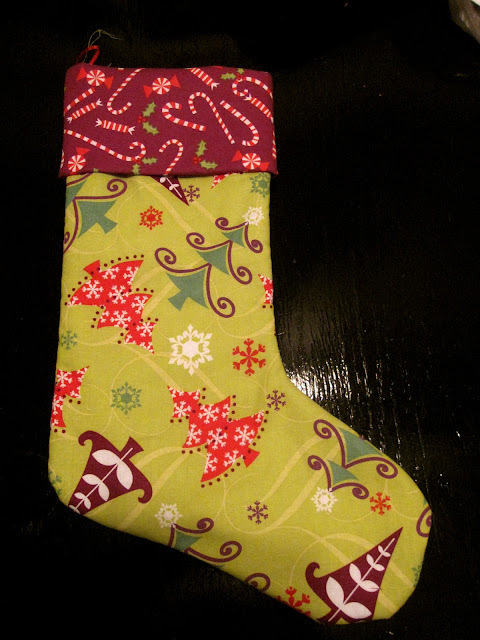 Place along the back seam of the stocking in between the cuff and the lining. Make sure the loop is pointing into the stocking. 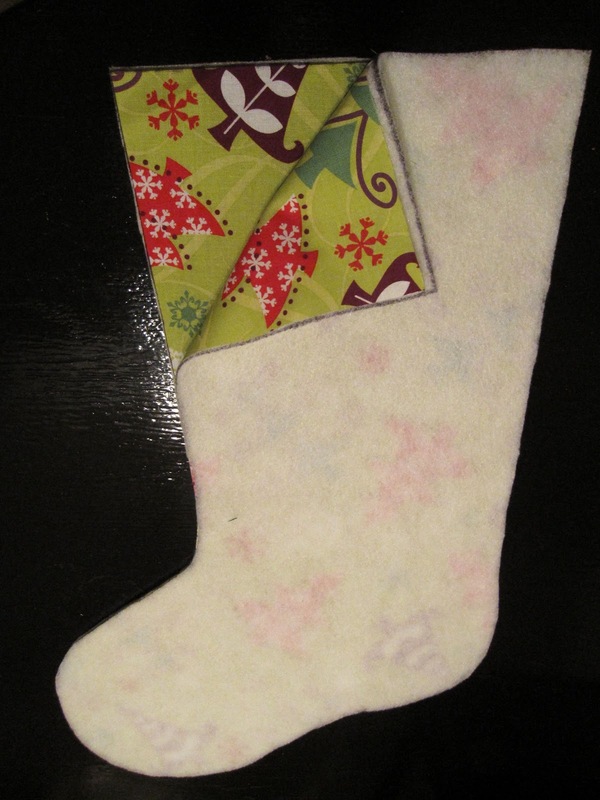 Step 17: Sew around the edge of the stocking. Step 18: Turn inside out. 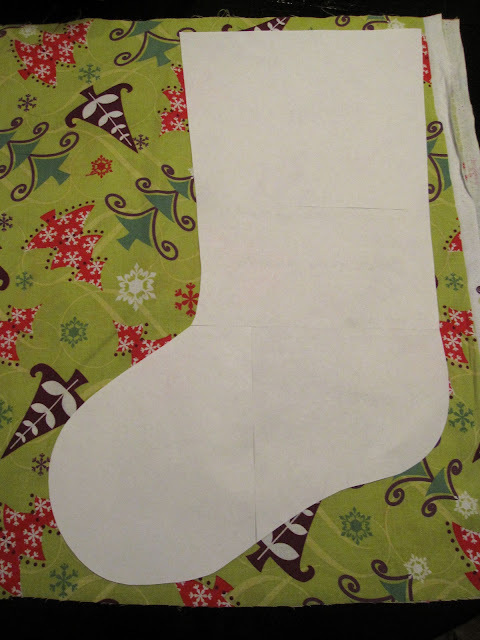 Make sure that the loop pulls out as shown above; otherwise, you did not have the loop facing into the stocking and will need to redo that last seam. 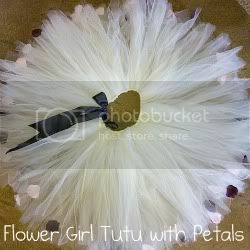 Step 19: Stuff with some sweet notes or simple gifts and enjoy.